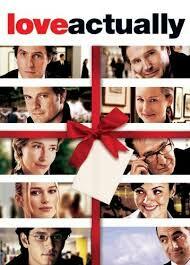 One of my most favorite things about the holiday season is the movies. Seriously, I anxiously wait the tv schedule each year to see when my favorite shows/movies are going to be on. That and I literally do not feel complete until I have seen each and every one of my favs. 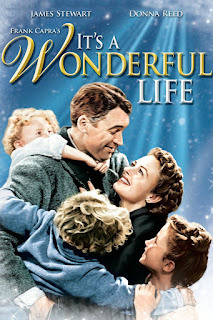 So, I thought I'd share with your my top 10 holiday movies... don't worry, I'm saving the best for last. 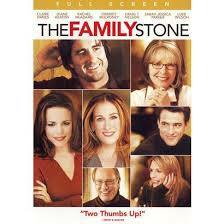 This was Mr. B's pick and the more I thought about it, the more I realized I really do like this movie. I mean, what Christmas isn't complete without a little boy whose dad turns into Santa? 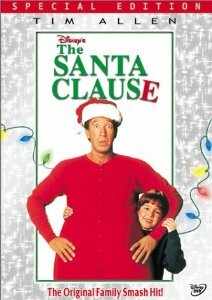 This movie wins most underrated Christmas movie. Have you see it?! Maybe I'm just blindsided by the all-star cast, but I LOVE this movie and it's quickly become a staple in my holiday lineup. Alright, you KNOW this had to make the cut. 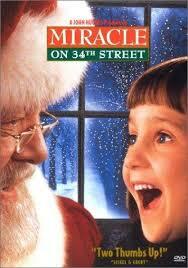 I'm confident that I watch this enough times each holiday season to make anyone sick, including myself. I'm usually Home-Alone'd-Out way before Christmas. One of those oldies but goodies. This movie reminds me of my childhood for some strange reason. You know, nothing like some kids whose father dies to make you think about Christmas. 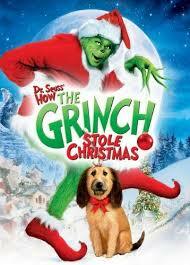 If you're feeling low on the Christmas spirit, this movie will help you out. Santa Claus is real. That's all I have to say about that. 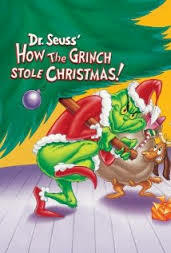 Who doesn't love and can't relate to the Grinch? Both versions make me happy. One of my favorite movies of all-time. Ever. Ever. 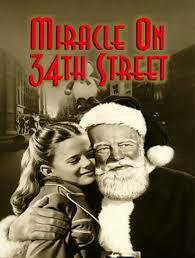 I adore this movie and I will watch it every year until the end of time. 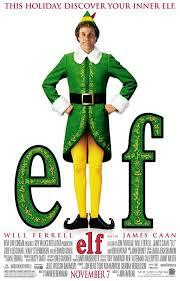 Will Ferrell is funny and this movie is fantastic. I won't lie, I've already started getting my 2.5 year old to watch it. She's a big fan but who isn't?! 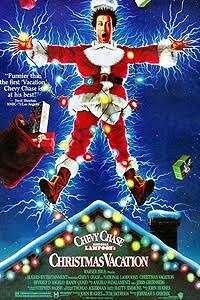 Christmas literally does not feel complete until I have watched Christmas Vacation. 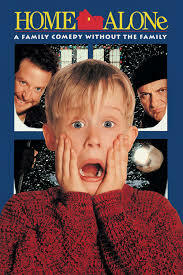 I recall one year where I didn't watch it until Christmas Eve, I was a Scrooge that year, enough said. 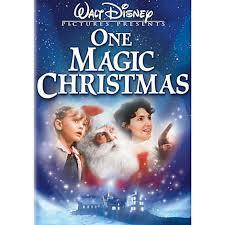 I have a confession: I had never seen this movie until a few years ago when I turned it on while wrapping presents. I'm confident I have made up for all the times I missed watching it since then. I love this movie. I get caught up in it every time it's on. If you haven't seen it, watch it NOW! I promise it's awesomeness. Alright, your turn: tell me what movies you love watching during the holiday season? ?